Windows 10 Insider Preview Build 16184 for PC is the latest build of Microsoft Windows operating system. 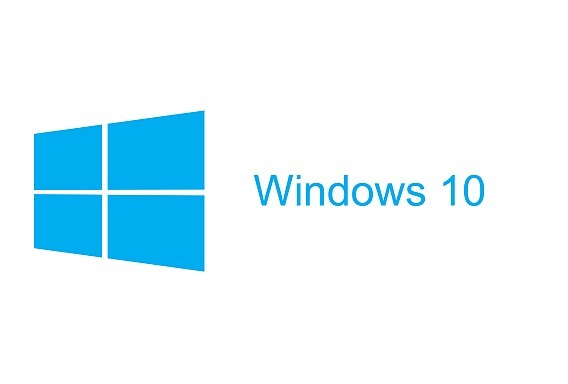 Microsoft has released the Windows 10 Creators Update earlier on 11 April to allow users provide Microsoft the feedback in order to improve the performance of Windows 10 operating system. Since the release of Windows 10 Creators Update lots of builds have come in the arena and Windows 10 Insider Preview Build 16184 is one of them. For full changelog details of Windows 10 Insider Preview Build 16184 click HERE. To guarantee a smooth update or clean install to the latest build, we recommend users to download Windows 10 Insider Preview Build 16184 by follow the steps below to download third-party ISO images which are now available for perform clean install. Note: Before begin, make sure that it won’t lead to low disk space warning on your computer’s hard drive. Backup all important & personal files. Temporary disable Antivirus or Security program. Head to download link below to get the ISO image files of Windows 10 Insider Preview Build 16184. Next, choose a file which match with Windows edition and version. Once finish download, decrypt the ISO file for install Windows 10 Insider Preview Build 16184 from scratch.